Great opportunity to own your own little piece of paradise. 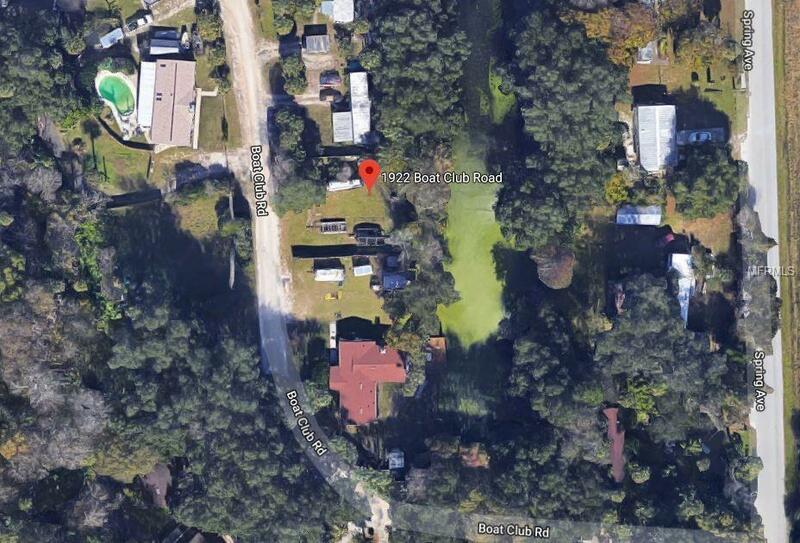 This vacant parcel is located on a small canal that leads out to Lake Jessup. The property is zoned for mobile or manufactured homes. However, there are single family homes located throughout the neighborhood. At the end of the street is a Boating Club which offers boat storage, boat ramp and dockage. Very convenient. This parcel has been cleared and is ready for your home. Easy access to the Orlando area, definitely a great "get away!! !